This post is dedicated to Naijaflo...yea i said her name cos she brought this to my attention with her comment yesterday check it out here. 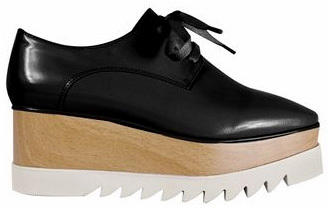 So for today we gonna talk about the Stella McCartney Britt Leather Platform Brogues. 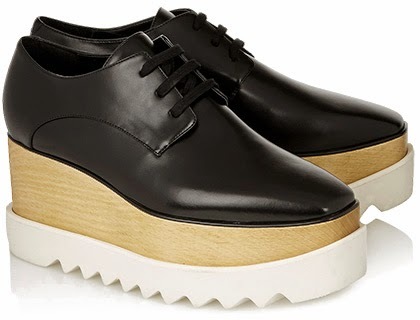 Like i said in previous post here, this shoe is quite ugly but very expensive and it features a taupe leather upper,lace up style,wood platform and a saw cut rubber sole. This is what is know as Akpola shoe. but the beauty about shoes like these, lies in the way you style or rock it...you shoe defines who you are so therefore we must take extra effort to wear them well. 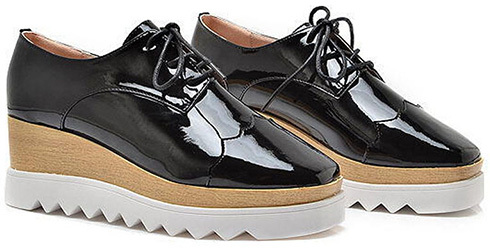 Before we continue, ive tried checking some online stores in Nigeria,couldn't find it...so we left with buying them oyibo site..
You can also purchase this shoe at othe luxury online shops such as Barney, Net-a-porter, Farfetch, Nordstrom, Bergdorfgoodman, Neimanmarcus, MyTheresa. Celebrities and non celebrity look. Various celebrities and fashionistas have been spotted wearing the shoe but the above are those I've talked about on the blog. 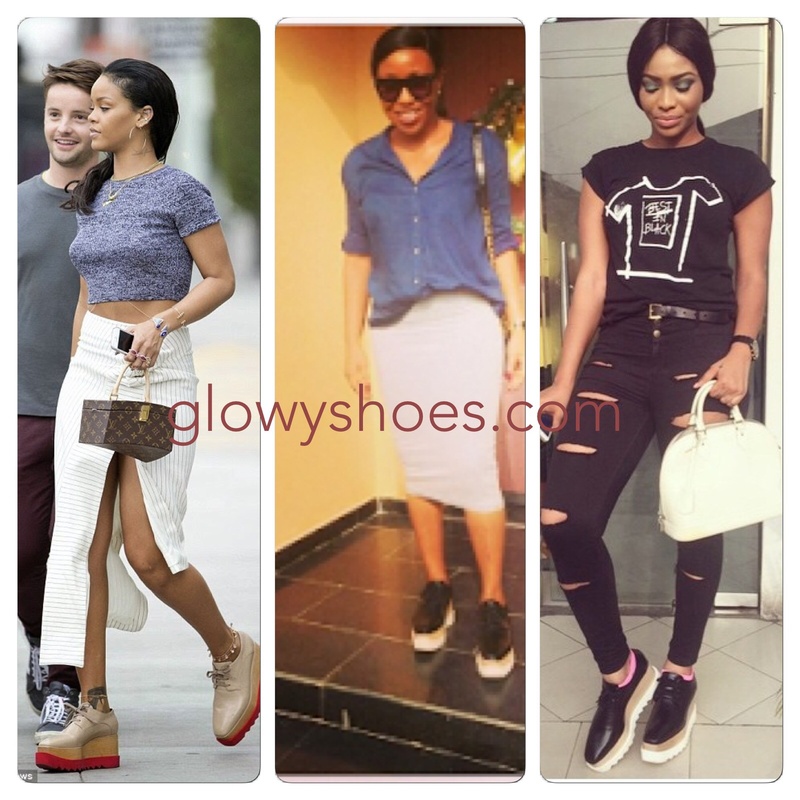 The likes of denrele will love this.. Very similar indeed...weldone glo, you are doing good. Lol. Kudos. There's really no difference that i see.Just the names The shoe is nice though. Nice job.